to effectively and attractively publish articles, documents, notices, proposals, meeting agendas, minutes, consultations and much, much more. to demonstrate to residents, employers, tourists and others your passion to shape a better place to live and to promote greater well being. to help you follow regional and national best practice. to encourage engagement in local democracy. We provide a number of options to provide a start point for your website. The basic website will meet the Transparency Code for Smaller Authorities and the other larger more complex websites meet the needs of a town or parish council wanting to go further than the Transparency Code to meet the ICO Model Publication Scheme or to complement the NALC Local Council Award Scheme. 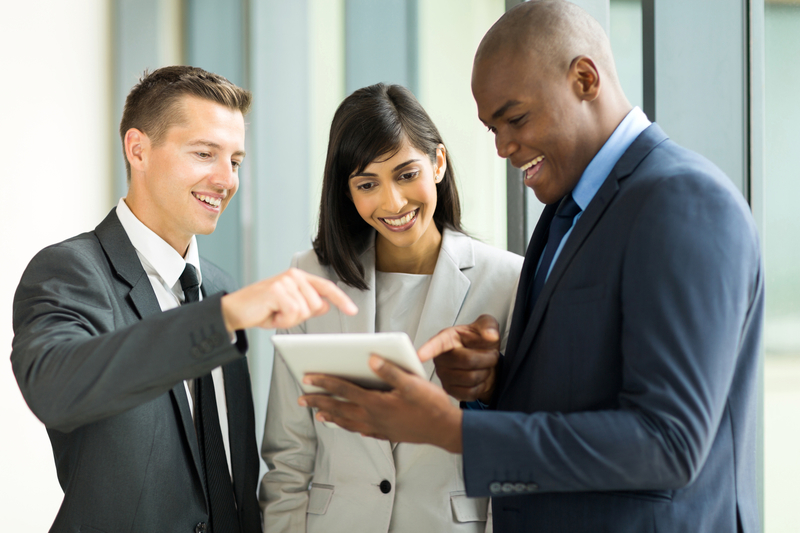 We will provide you with a customised website meeting all your needs fully populated with all your data and can provide training for your clerk or administrators. Click the arrows to the right (>) and left (<) or swipe right or left for more information on our initial design approaches. From the Transparency Code to the publication scheme for the Freedom of Information, the legal requirements to publish information are easily met via a website. A modern attractive website provides a visual cue toward a new direction in local government of localism, openness and community engagement. Our websites are flexible and easy to administer. The skills required are of similar to using a word processor. 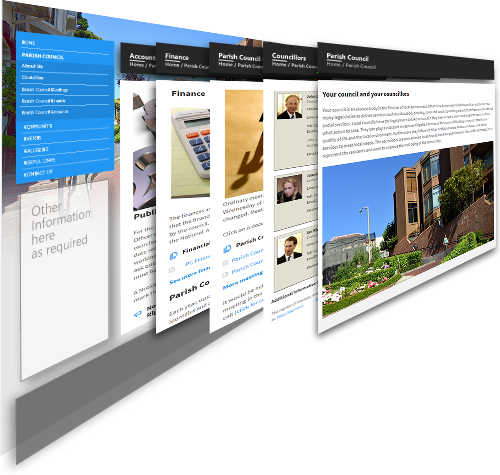 Our websites conform to modern web standards and meet UK Government standards for local government websites. Our websites are designed to support the development of your council to achieve the quality standards set by the NALC Local Council Award Scheme. Our websites are designed to be flexible and scalable growing to meet your needs with enhancements from us or “do it yourself”. If you have chosen to participate in the NALC Local Government Award Scheme to achieve the Foundation Award, the Quality Award or the Quality Gold Award we would be very pleased to support you on that journey with a website designed to help you demonstrate achievement of the criteria. ensure that two thirds of the council is elected rather than co-opted. and so this award scheme can operate as the driving force for the whole National Improvement Strategy for local councils. 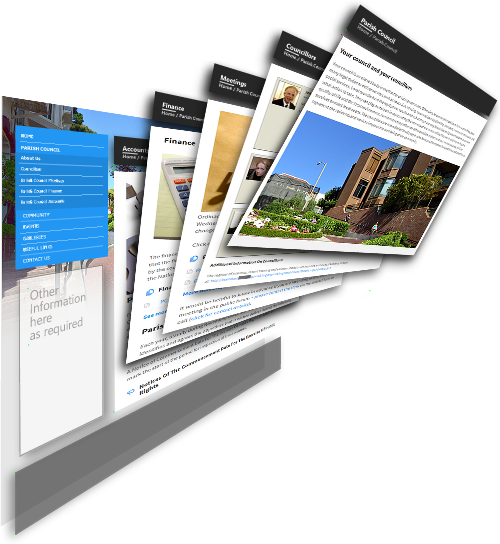 We design our websites to support the best practice standards of the Local Council Award Scheme. This provides a structure for publishing evidence of the council complying with the requirements of the awards scheme and the structure for displaying ongoing compliance. Fully publishing the intentions and actions of the council in a clearly structured and searchable website gives a public commitment to the objectives, activities and achievements of the council that can be clearly understood, and monitored by the community. 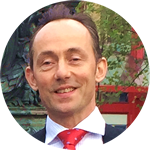 We believe that a public website to structure, cross-reference and publish the clear intentions information keeps this committment on the radar for the council and the public and it becomes the cornerstone of “raising the standard”, both incentivising and demonstrating efficiency, transparency and accountability. As you develop the ambitions and activities of your council, meet new regulatory requirements and meet local council quality standards you will multiply the volume of information held by the council. All these documents are potential targets for Freedom of Information requests, so why not prempt the requests and publish them on your website? 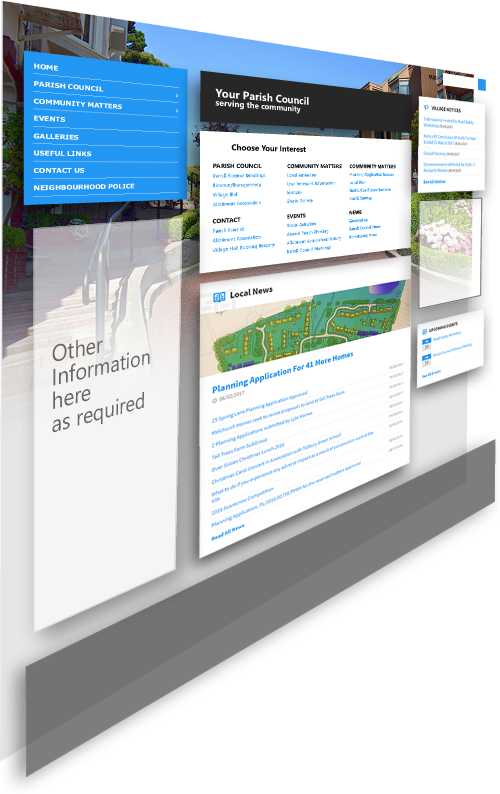 A website designed with your needs in mind can cross-reference related content and provide clarity for residents and councillors alike through a clear and consistent structure. Meet the regulatory requirements for published information prescribed by the Local Government Acts, the Transparency Codes, the Freedom of Information and many more. Publish details of your activities e.g. from the neighbourhood plan development and planning application reviews to the improvements to street lighting, new bus shelters, community bus trial, traffic calming, grants to community groups etc. as applicable. Use the new website as a focal point for gathering community wish lists, consultations on proposals, easily conduct online polls on community topics, easily set up an online newsletter to complement or replace a printed version. Add bulletins and news as easily as writing a letter. Upload a document, select the relevant category and the document will appear in the right places on your website. Add photos and predefined layouts for attractive and engaging content. Easy to use page editor enables dragging and dropping of elements of the page layout. Automatic daily backups of your website to enterprise class data centres providing piece of mind in case of corruption or data loss. Websites meeting UK Government standards for local government websites. Our websites come with training, a full user guide and a help desk so whatever happens you won’t be stuck with a website that you don’t know how to use if you have a change of staff.